Episode 099 - Maryland Craft Beer Competition / REVIVE! 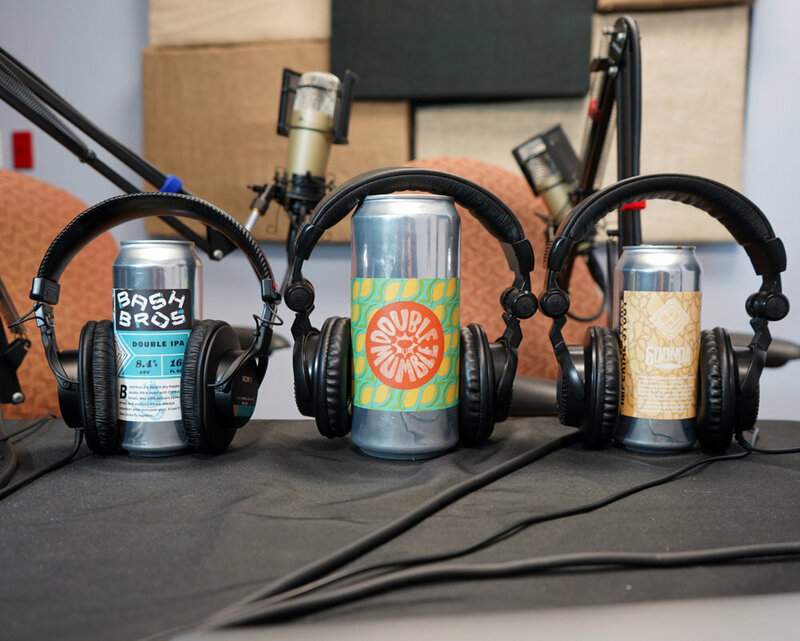 Jim Bauckman and Kelly Dudeck, of the Brewers Association of Maryland, and Eric Gleason, of Barley and Hops swing by to chat about the Maryland Craft Beer Competition as well as REVIVE!, a food and beer paring event at the Shrine of Saint Anthony in Ellicott City on Aug. 25. Chris recently took a trip down to Loudoun County, Va to attend the Beer Bloggers and Writers conference. While there he had the opportunity to interview Julia Herz, Craft Beer Program Director for the Brewers Association. We talked about her role with the BA, the challenges that the craft beer industry faces, and her background. Liz Murphy from Naptown Pint also joined in on the fun. 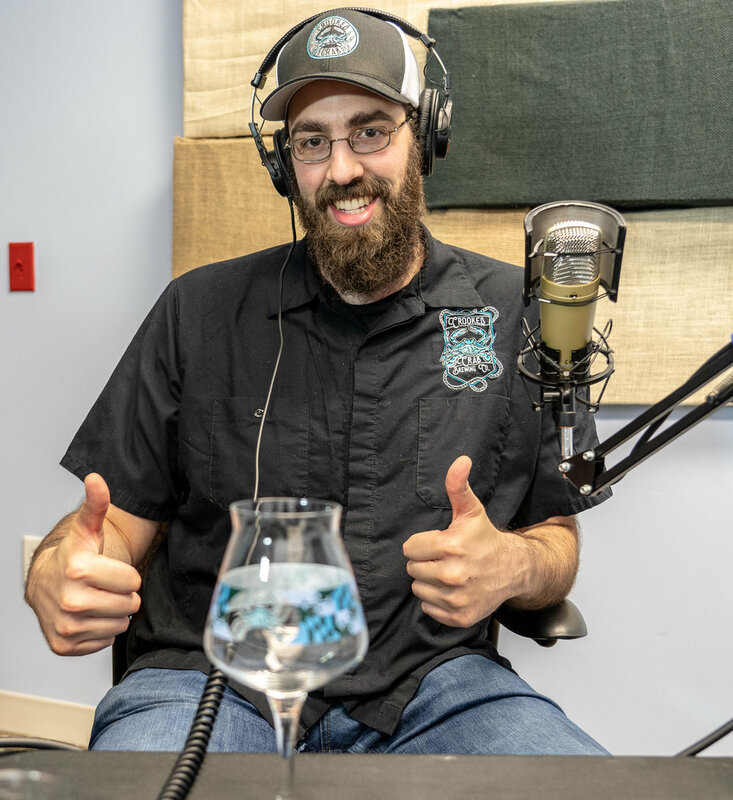 Dan Messeca, co-founder of Crooked Crab Brewing Company, joins us in the studio to talk about his Odenton, Maryland, operation. We packed up and drove out to Baltimore to check out the shiny new home of Union Craft Brewing. Head of brewing operations and co-founder Kevin Blodger sat down with us in their new production are to fill us in on the move and all of the awesome things Union has going on. Brendan and Bailey O’Leary, co-founders of True Respite Brewing Company in Rockville, Maryland, join us in the studio to talk about their operation. Drew Baker, co-founder of Old Westminster Winery & Vineyard, swings by to talk about his family’s central-Maryland operation. Julie Verratti, co-founder of Denizens Brewing Co. in Silver Spring, which recently announced a planned second taproom and brewery, is also campaigning as a running mate to gubernatorial candidate, Alec Ross. 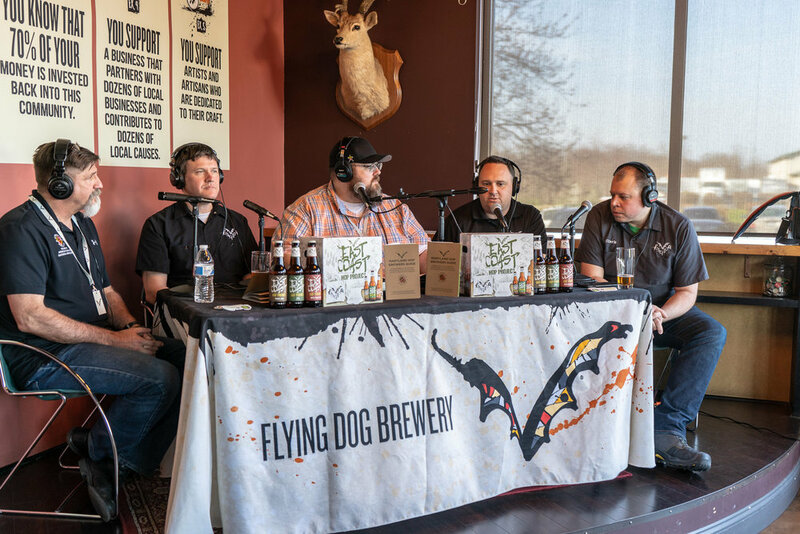 Peabody Heights’ Eddie O'Keefe, along with Tim Scouten and Rahul Cherian of Goonda Beersmiths stop by the studio to talk about their respective Baltimore-based operations. Maryland’s comptroller, Peter Franchot swings by to discuss how craft beer-related bills fared in this year’s General Assembly, and his plan going forward. Gubernatorial candidate Alec Ross stoped by the studio to discuss alcohol reform in Maryland.